(Hawaii)– Every generation has a story to tell that is unique to them. 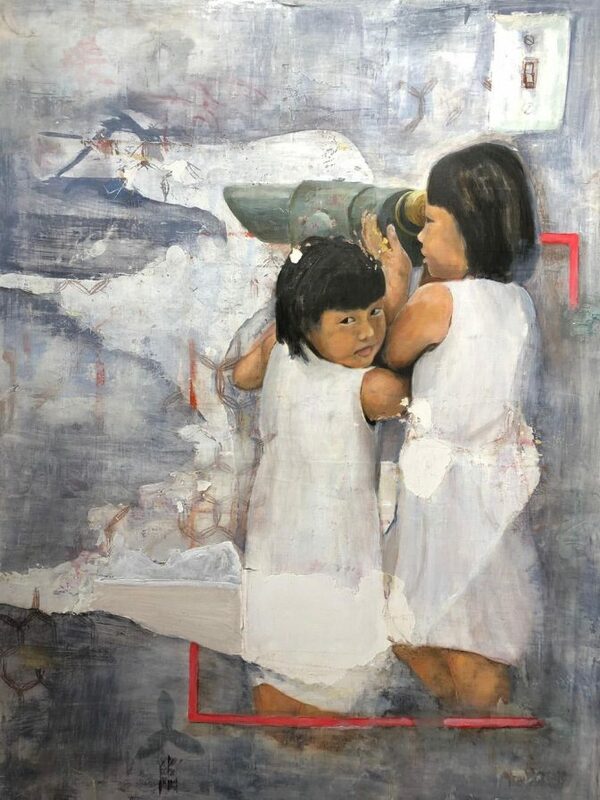 Windward Community College’s Gallery ʻIolanipresents Brave New World, a new exhibition displaying the work of seven artists, who got their start at community colleges and are in their 20s and 30s, March 29–May 5. The featured professional artists are Alina Kawai, Erin Marquez, Kana Ogawa, Bronson Shimabukuro, Daniel Stratis, Chiho Ushio and Andrew Yamauchi. Artist talk: April 28, 3–4 p.m. The artist talk and exhibition are free and open to the public with free parking.